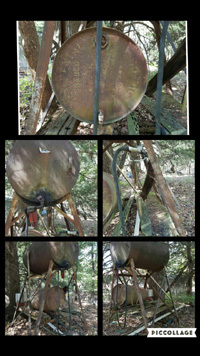 Estimated it hold 550 gallons, not 100% sure, it’s very steardy, the frame would make a great deerstand also the tank would come in handy. Asking $300 but accepting reasonable offers. Call/text 870.723.0577 for more info or better pics or to see in person. This entry was posted on Tuesday, March 14th, 2017 at 12:43 am	and is filed under Classifieds. You can follow any responses to this entry through the RSS 2.0 feed. You can leave a response, or trackback from your own site.